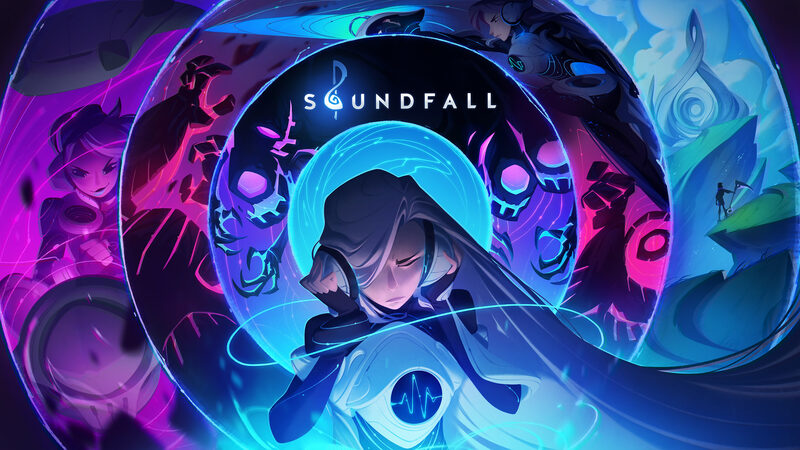 Soundfall was debuted back in August to massive acclaim. Fans were instantly smitten by the game's incredible soundtrack and lush colors. After starting their FIG campaign Drastic Games has confirmed that the title has reached its goal of $55,000. The campaign still has 28 days left with its funding campaign currently at $74,013. Drastic Games made a thank you video telling the fans they appreciate the support and will be providing updates. Soundfall has players taking control of Melody, a young audiophile who finds herself in the world of Symphonia. A world where music comes to life and wrapped into a conflict against a dark force called Discord, and no it's not the popular chat platform. Loot, enemies, and more elements of the game will react directly with the music in the game. Players can choose to play alone or with 3 other friends in online and local cooperative play. Soundfall looks beautiful, mixing together science-fiction and fantasy with a lush array of color and matches the excellent music. The only issue is that it's launching next year. Soundfall will release on Nintendo Switch, PS4, Xbox One, and PC in 2019.